In order to participate in the Idita-Read Finishers' Brunch, each student will need to finish the Idita-Read and submit the Tracking Sheet to Valerie by Monday, March 23rd. This home belongs to a member of the Parent Advisory Committee. 10:30am: Arrive. We will have donuts for everyone! 11:05am: Done! You are welcome to leave or stay. 11:15am: Movie - "Balto" with popcorn & lemonade! Let Valerie know your progress! 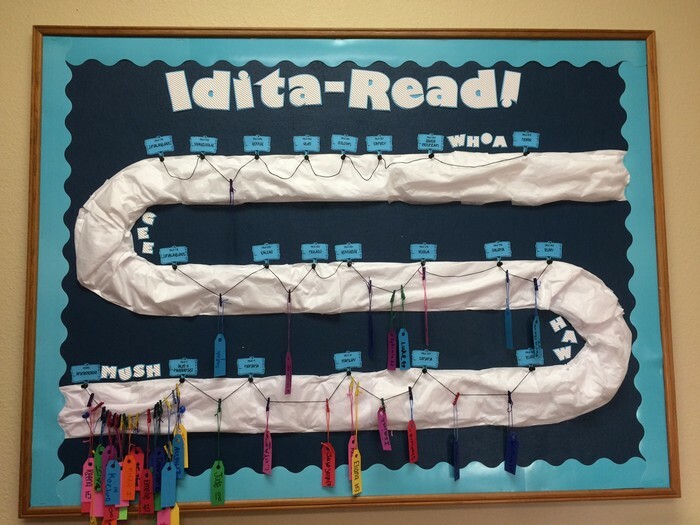 Look at how Anchorage Raven's awesome Idita-Read Team is doing so far! We still have quite a few students in the "Start" position on our board. Be sure to e-mail Valerie with any updates on your progress: vthurston@yksd.com! 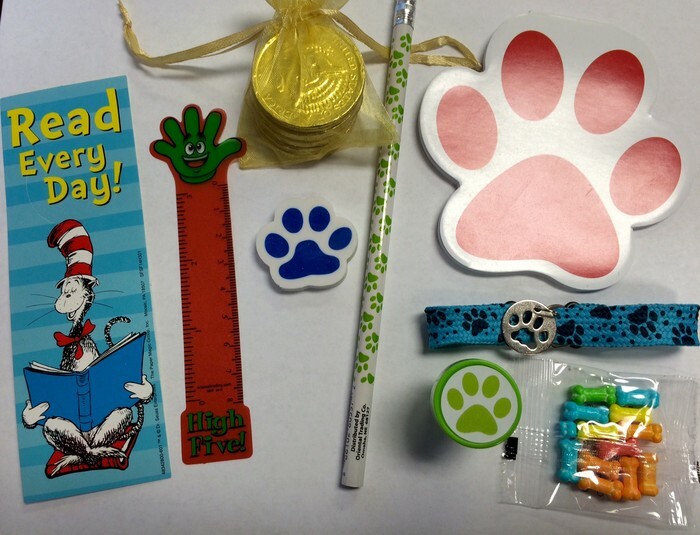 Remember to pick up your prizes! We will not bring the checkpoint prizes to the Idita-Read Finishers' Brunch. 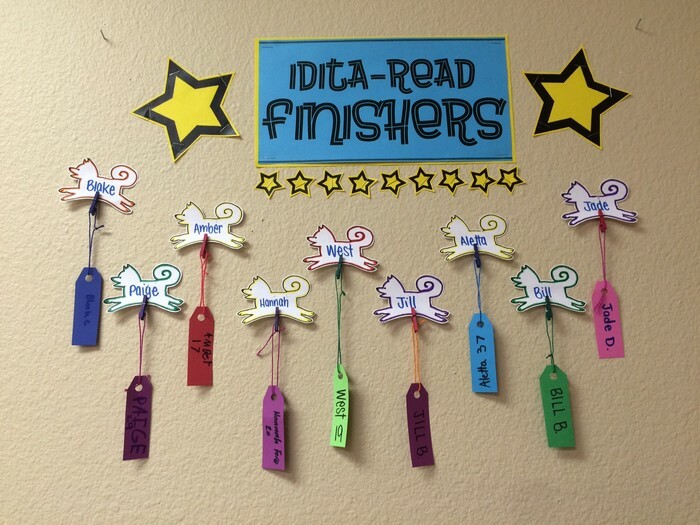 Join the Idita-Read Finishers' Wall! We already have 9 team members who have reached Nome! Keep reading, and you'll join them in Nome soon enough!! !